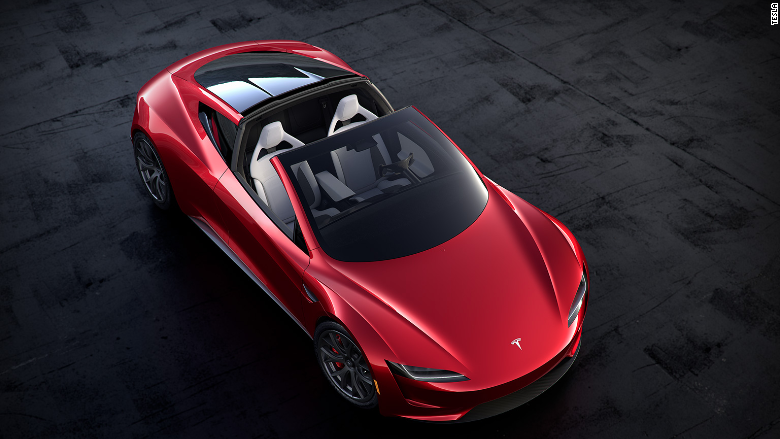 "Not saying the next gen Roadster special upgrade package *will* definitely enable it to fly short hops, but maybe..." Tesla CEO Elon Musk Tweeted Sunday. 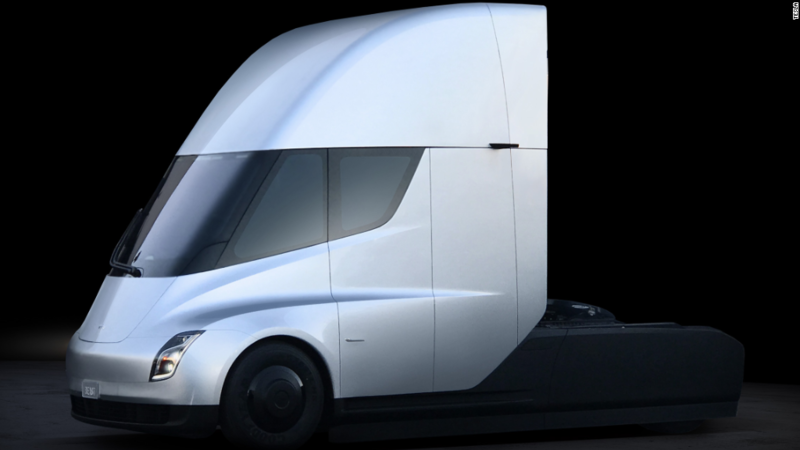 Musk had been Tweeting about a "special option package" for the Tesla Roadster that "takes it to the next level." He implied that the 1.9-second zero-to-60 times, which already beats the quickest cars now available by nearly half a second, could be improved upon with a future upgrade. "Just a question of safety," Musk said of the possible flight option. "Rocket tech applied to a car opens up revolutionary possibilities." Elon Musk is thinking of adding rockets to the Tesla Roadster that would make it leap into the air. A number of companies are working on "flying cars" which, for the most part, amount to road-worthy airplanes that could legally be driven on streets. Musk seems to be talking about something different, a sports car that could "hop" over obstacles. The emphasis would, presumably, still be on performance and practicality with four wheels on the ground.